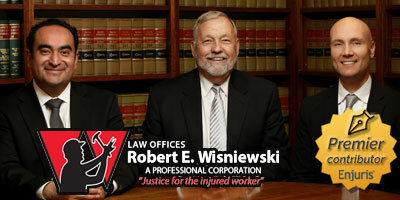 Workers’ compensation is a form of insurance recognized in every state in the country. However, the laws governing workers’ compensation vary significantly between states. 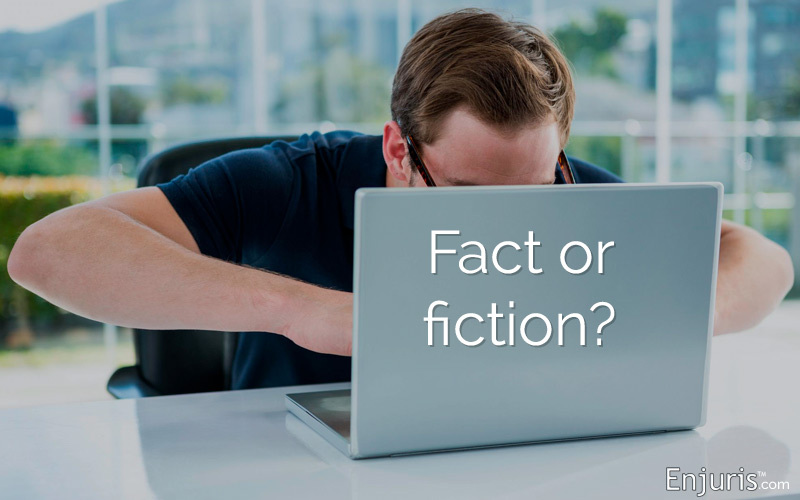 Because of these variations, and because of the large number of blogs about workers’ compensation written by non-lawyers, several myths have emerged concerning workers’ compensation in Arizona. Let’s dispel 5 of the most common myths. Myth 1: Your small business employer doesn’t need to provide workers’ compensation coverage. In Arizona, almost all employers are required to carry workers’ compensation insurance. The size of the business is irrelevant. A business that has 1 part-time employee must carry workers’ compensation just as an employer with 500 full-time employees must. Employers aren’t required to cover independent contractors or domestic servants. Employers aren’t required to cover casual (i.e., occasional or sporadic) employees who aren’t hired to further the usual business of the employer. For example, if a software company hires a landscaper for a two-week period in order to prepare the company’s grounds for the winter, the company isn’t required to provide workers’ compensation insurance to the landscaper. Myth 2: You can’t receive workers’ compensation benefits for a pre-existing injury. If you have a pre-existing injury that is temporarily or permanently aggravated by a work-related accident, it’s generally accepted that you can receive workers’ compensation benefits. The most common pre-existing injuries that are aggravated by a work-related accident include injuries of the spine, knee, hip, and shoulder joints. Myth 3: You can’t use your own doctor for treatment following a work-related injury. Your employer can require you to see a doctor of their choice for a one-time evaluation. However, other than this one-time evaluation, you’re allowed to choose your own doctor for treatment. The only requirement is that the treatment provided be reasonable and necessary. There’s one exception to this rule. Certain self-insured employers who’ve contracted with medical providers can require that you see those medical providers. Enjuris Tip: To see if your employer is self-insured, contact the Industrial Commission of Arizona Claims Division at (602) 542-4661. Myth 4: You can’t receive workers’ compensation benefits once your claim is denied. Just because your workers’ compensation claim is initially denied doesn’t mean you can’t ultimately receive benefits. Employees whose claims are denied have the right to appeal the decision. A decision must be appealed by filing a Request for Hearing within 90 days from the date of the denial. Enjuris Tip: You can represent yourself at an appeal hearing. However, you can expect to see your employer’s insurer and its attorney at the hearing, so you should strongly consider hiring a workers’ compensation attorney to help with your appeal. If your appeal is denied, you may still be able to receive workers’ compensation benefits. A request for review of the decision can be filed within 30 days of the hearing. If the decision is upheld, you have the option to appeal your case to the Arizona Court of Appeals. Myth 5: You can’t receive workers’ compensation benefits unless you prove that your employer was at fault. In Arizona, workers’ compensation is a “no-fault” insurance system. This means that valid claims are paid regardless of who is to blame for the accident. In other words, even if you are responsible for causing the accident that resulted in your injury, you can still receive workers’ compensation benefits so long as the injury wasn’t intentionally self-inflicted. Is there something you thought was true about workers’ compensation only to find out that it isn’t true at all?